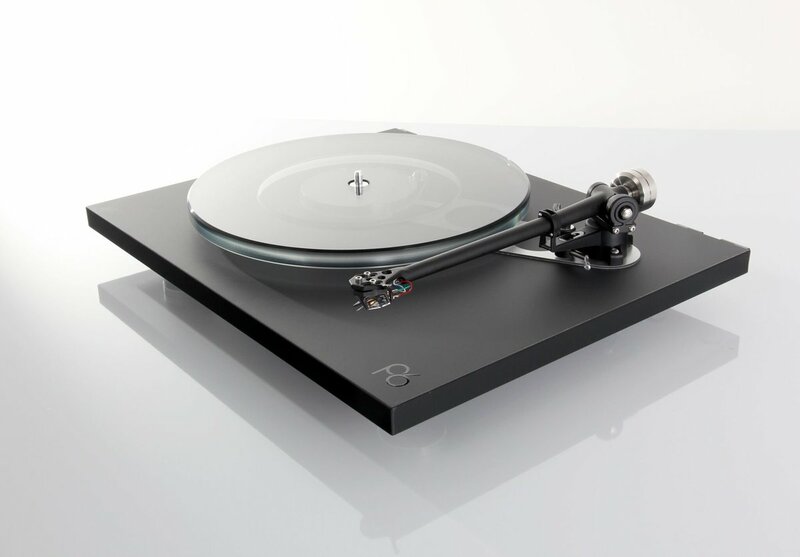 It's finally here, the new Rega Planar 6. It will come with the new power supply as well. 4011021, Trapper J, waka500 and 18 others like this. The old RP6 was £100 less than that, I think, so that would be a price increase, if so. There will be two options for the Planar 6. 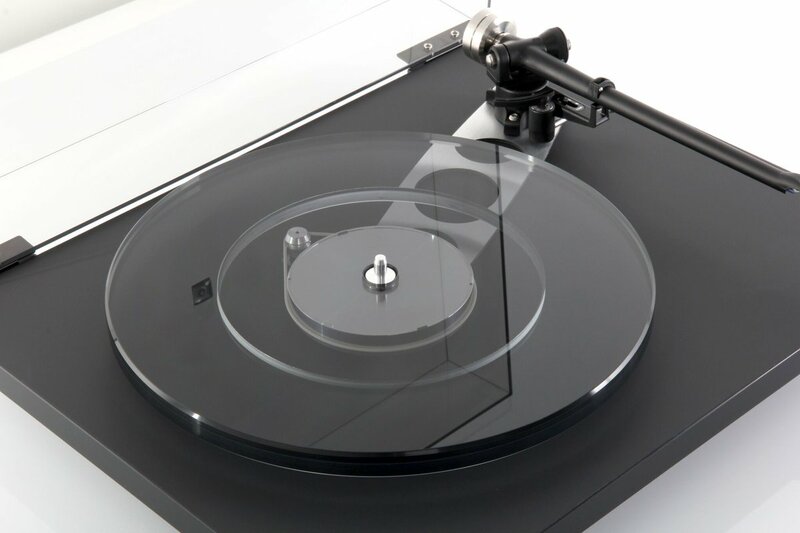 £998 without a cart, and £1,398 with the new Rega Ania MC cart factory mounted. 4011021, Daniel Thomas, Donniej and 6 others like this. Is that an all-aluminum subplatter instead of half-and-half? That's one of my two questions as well, the other being plinth material. Just went to the link above and the answer is yes to solid aluminum subplatter, and plinth is foam like RP8. Sweet. james and juno6000 like this. I wonder how the user can finely tune speed. I only see a single button 33/45. Looks like matte finish with gloss edging. 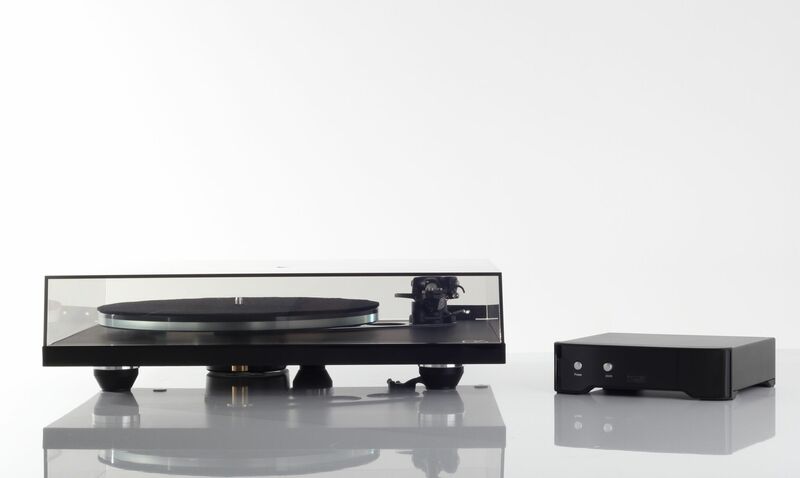 I think it looks nice (in the pics at least - I personally do not like the matte finish on recent Rega tables). Very nice table, but I still think the P3 with judicious upgrades can probably be taken up to close to this level of performance. I guess the only question is how much one spends doing it. It's a bloody work of art ! LOL. Gorgeous ! 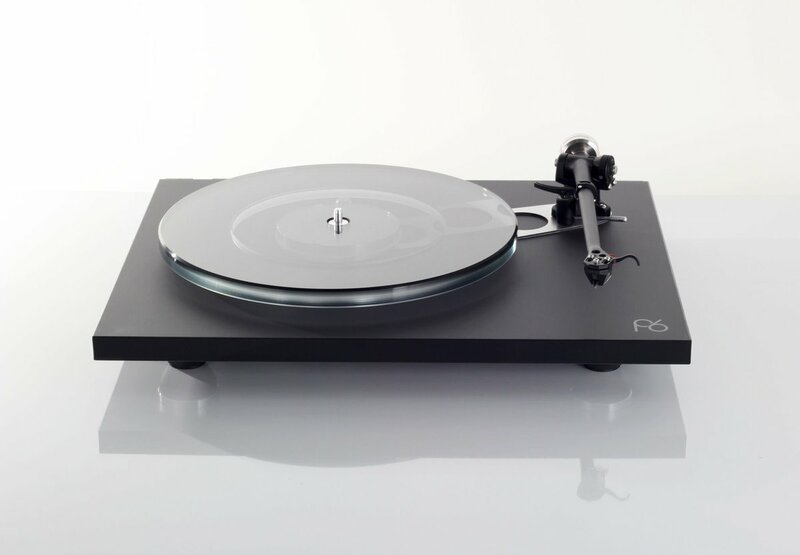 If my SL-1200GR gets pushed back any further this will be awfully tempting! "New Single piece aluminium sub platter." "New NEO power supply, advanced anti-vibration motor circuit, with user adjustable electronic fine speed adjustment. 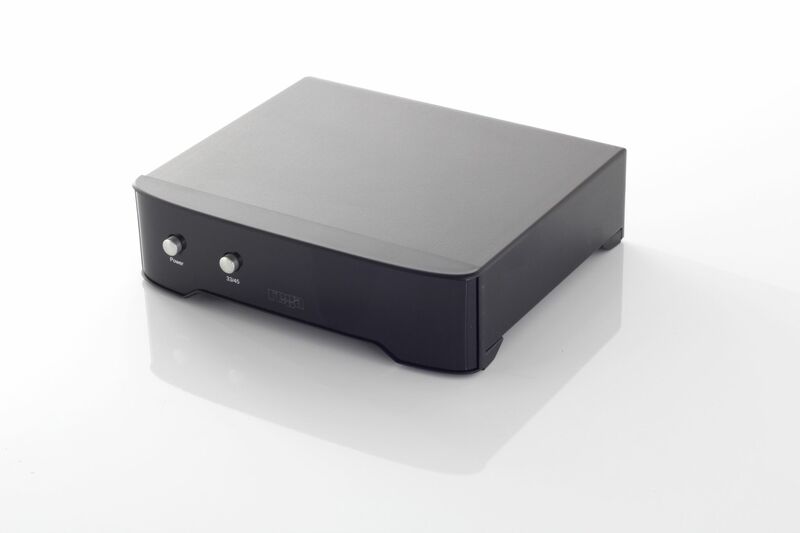 (as seen on the RP10 PSU)"
"The Neo uses the RP10 DSP (digital signal processing) generator built upon a high stability crystal. The DSP generator will divide the accurate signal from the crystal to the exact frequency required to turn the platter at the selected speed." "Upgrade white drive belt fitted as standard." Those are some pretty significant upgrades, and I was in the skeptical camp that the P6 would be a major upgrade over the RP6. james, PATB, juno6000 and 1 other person like this. But if it is priced just slightly more $ than the RP 6 it is actually costs less in the end if you factor in upgrades to the white belt and subplatter. A groovetracer would add $250 plus the cost of the belt. SpeakerLabFan, Dmann201 and PhxJohn like this. 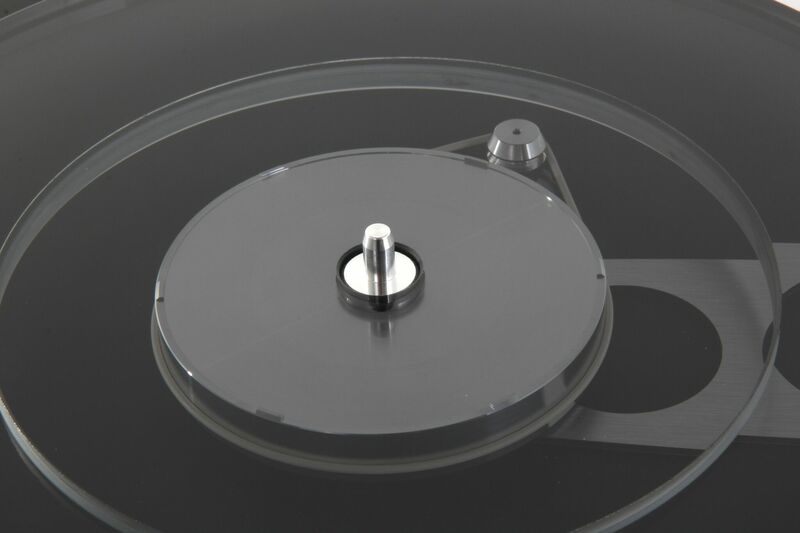 It appears that they have responded to the major complaints with the Rega RP6 - speed control and the cheap plastic subplatter. Plus some trickle down technology from the RP10. That would more than justify the price increase. Kudos. John Woo, rischa and PhxJohn like this. Agreed. I think this one is going to kill the competition. Seems like every new model is a home run at its price point. Here's the future posts I expect we will hear from the new adjustable TTPSU: "I dialed it in to 33.33333333% with needle down playing my freshly cleaned and vacuumed favorite record and it somehow seems too polite for my tastes. How much do you think I should dial it up to get that famous Rega drive? 4011021, mike catucci, Dominick and 5 others like this. I had the discontinued 6 for about week before returning it. (platter wobble, speed accuracy) I probably would have kept it if it had these upgrades! Wonder how it stacks up against the present RP8? I just wish it came in white. I can't get away with trading in my white P3 for a black P6. Westerwick, telepicker97, Minorityshareholder and 11 others like this. Probably close enough to make the Planar 8 next on the list.